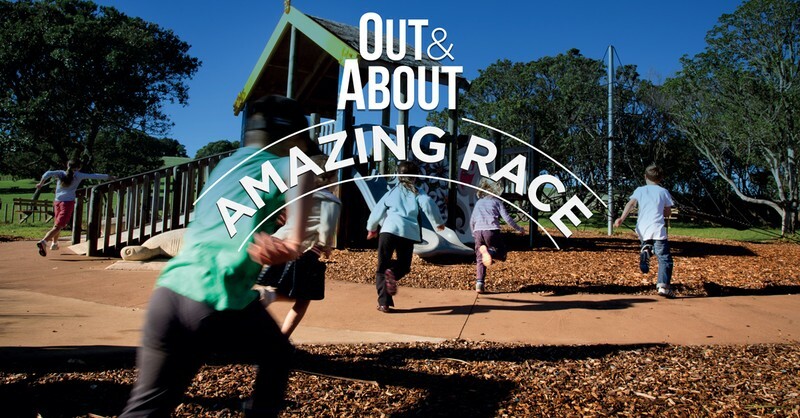 Out and About - Amazing Race may be the upcoming event you’re looking for. Join the Out and About team with your friends and family and give our Amazing Races a try these July Holidays! 3 different race levels at each park means this event is a great way for the whole family to get out in the parks. You will follow your race clues around the parks, collecting stamps and completing fun challenges along the way! Races take between 30mins to 50mins to complete so please be ready to start your Amazing Race with the team before 3.15pm for an afternoon race. What to bring- sneakers, water bottle, dress for the weather we run these races in the rain! Your thinking cap and fun attitude.